Chalet L'Atelier. The Riders Choice. 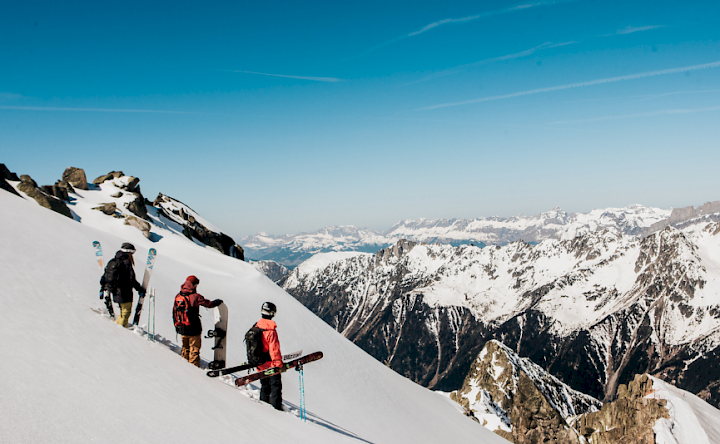 Chalet L’Atelier – Bringing riders together for an unforgettable ride. 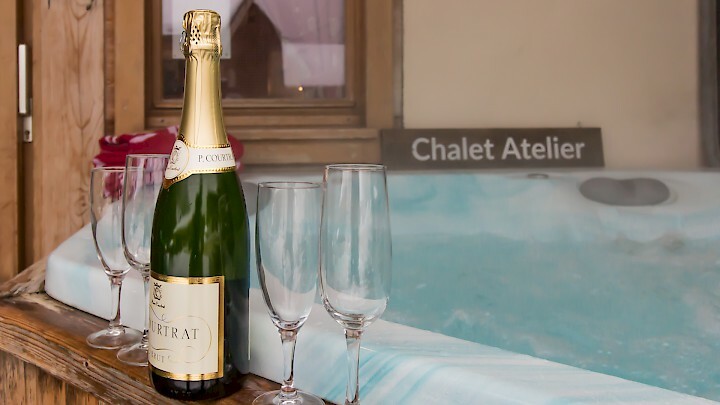 Chalet L’Atelier is our chalet for holiday goers who really want to make the most of the slopes. 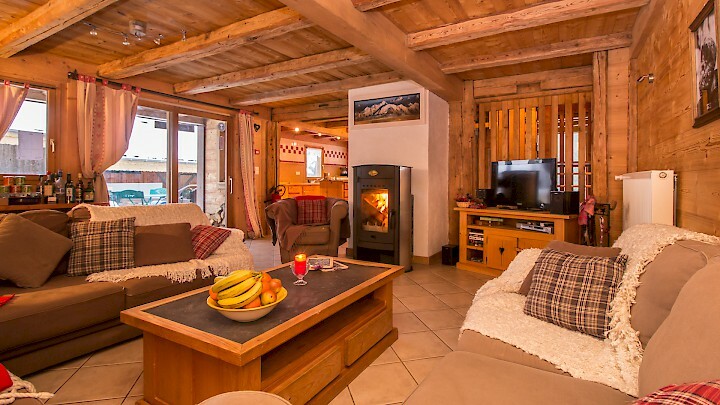 Close to the Prodain lift, this chalet offers great access into the Portes du Soleil and has a chalet interior that gets you inspired from the time you wake up to the time you go to sleep. Mountain Mavericks will look after every step of your holiday and we’ll make sure everything is organised so all you need to do is focus on the slopes! Why is Chalet L’Atelier special? Merging alpine passion, access and quality – you’ll find complete relaxation at Chalet L’Atelier. 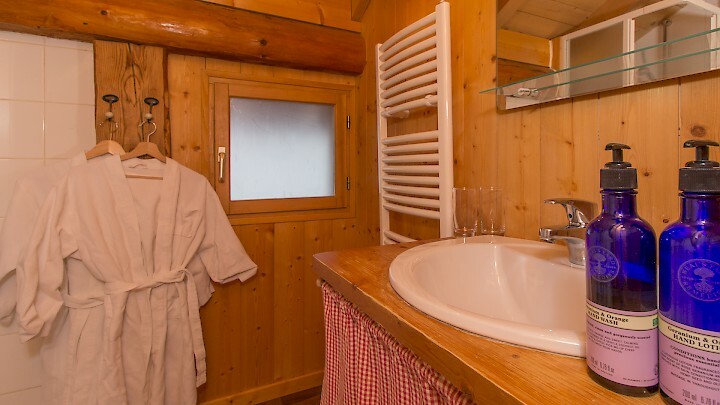 The chalet has a large open plan social area where you can retell your stories from the day on the slopes, with a great hot-tub to relax your post-shred muscles. Whether you are a group of friends wanting to make the most of the mountains, a single traveller looking for a great alpine retreat or a family seeking a true alpine experience, Chalet L’Atelier is a perfect ski holiday retreat. Chalet L’Atelier has inspiring pictures from our partners Rome Snowboards & Planks Clothing throughout the chalet. You also have the opportunity to ride this seasons Rome Snowboards Test Fleet, giving you exclusive access to try the best snowboards in the industry every day of your holiday. 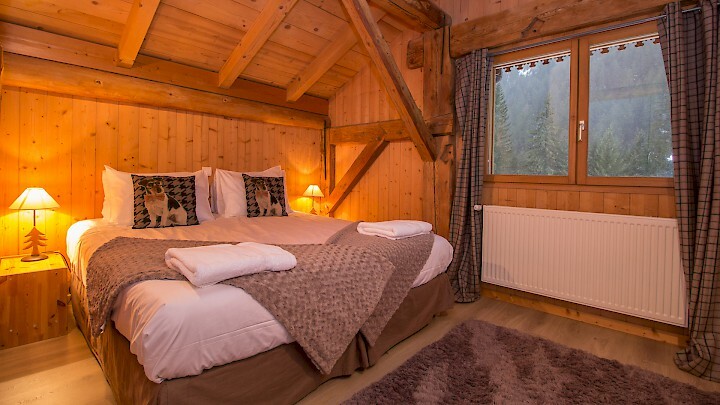 Chalet L’Atelier is made up of 5 en-suite bedrooms, open plan dining & social area, large ski room with access to tools & waxing equipment and an outside decking area with Hot-Tub. 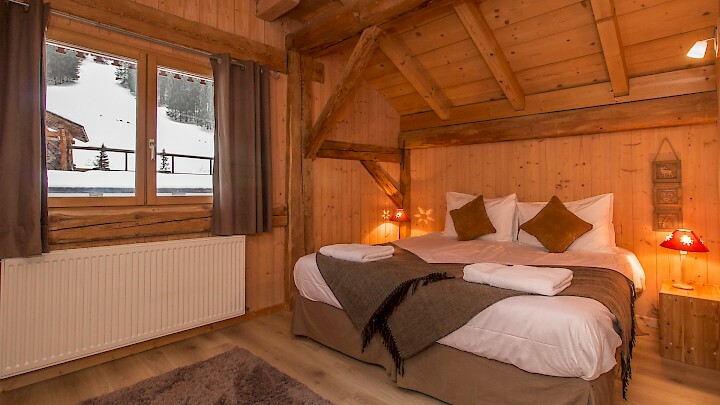 Chalet Holidays at Chalet L’Atelier run from Saturday to Saturday and we’ll organise airport transfers, ski passes, ski hire and everything in between. Have a look at Chalet L’Ateliers 2016/17 pricing structure and get in touch if you’d like to hear more about this great chalet. 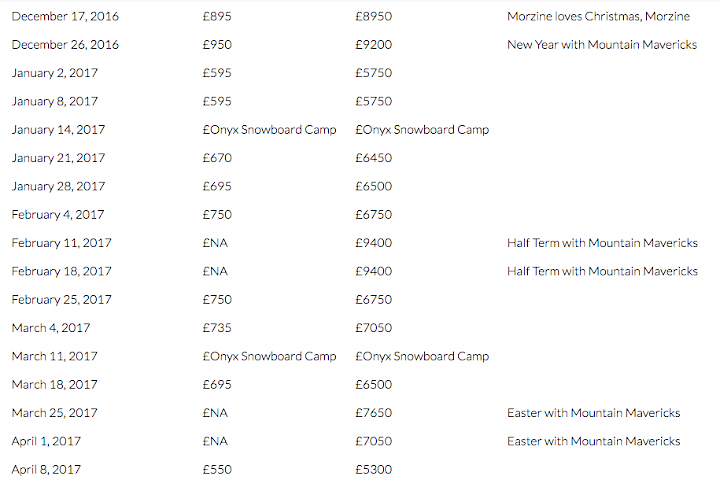 Chalet L’Atelier Pricing for 2016/17 season. Get in touch with our booking team for more information on Chalet L’Atelier and make your next ski holiday a trip to remember! Previous: 5 ways to make travelling with the kids fun!